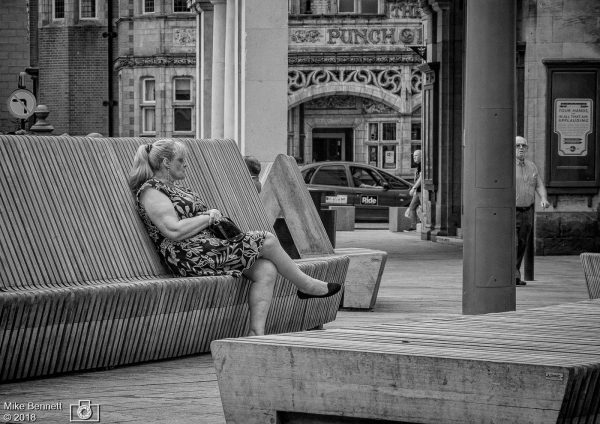 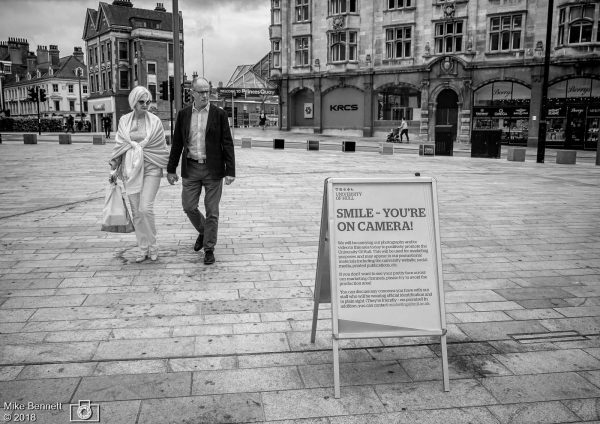 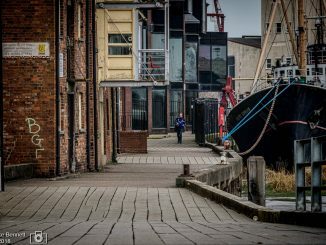 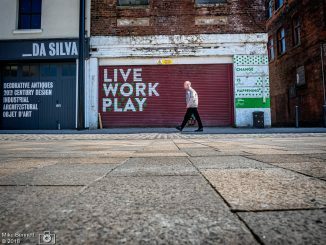 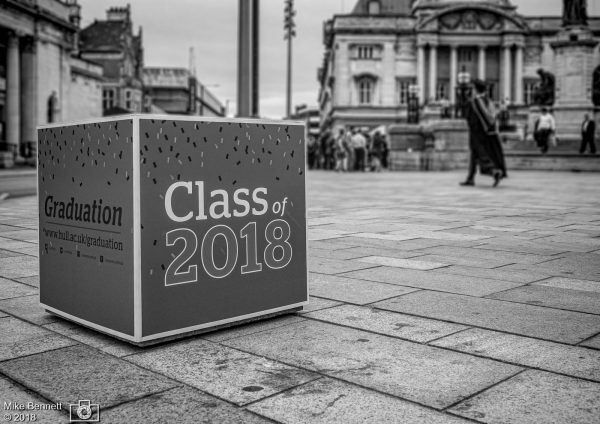 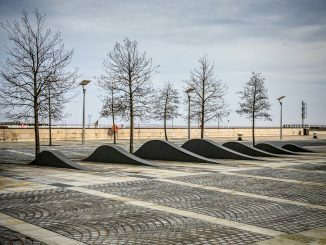 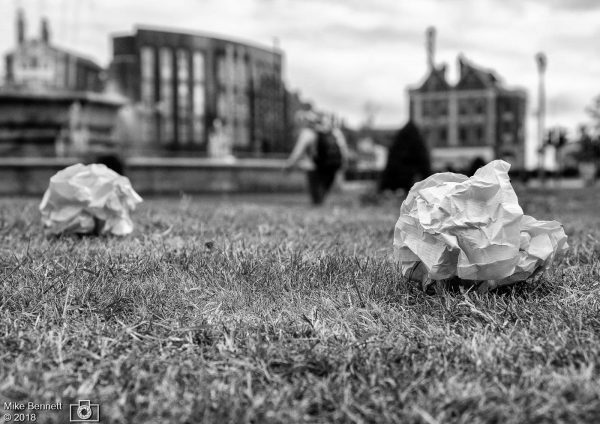 I haven’t done much “street” photography recently but here are a few from Hull taken on a trip over the river for the Hull Graduation ceremonies. 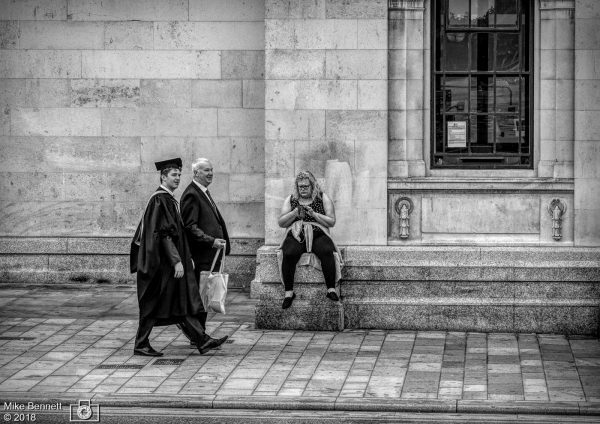 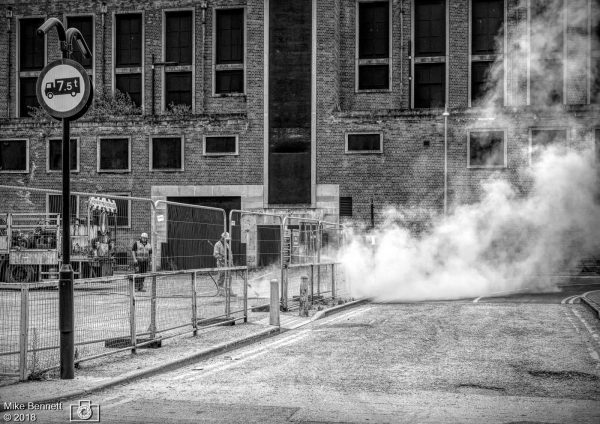 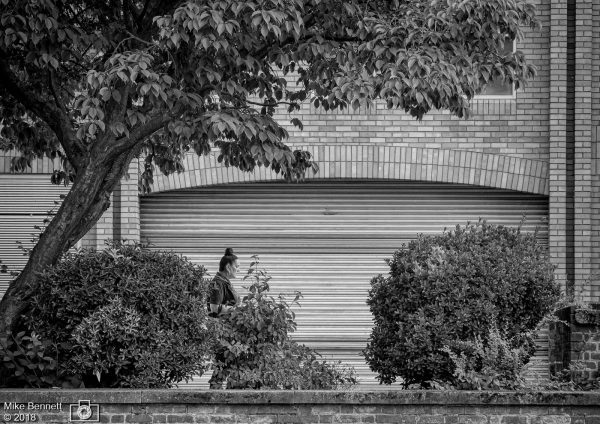 These are great “street photos”, back to what you’re good at. 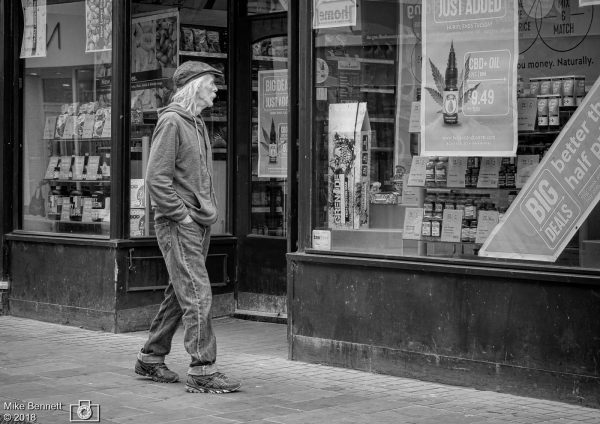 Nice to see some more street Mike – you definitely excel in this subject.